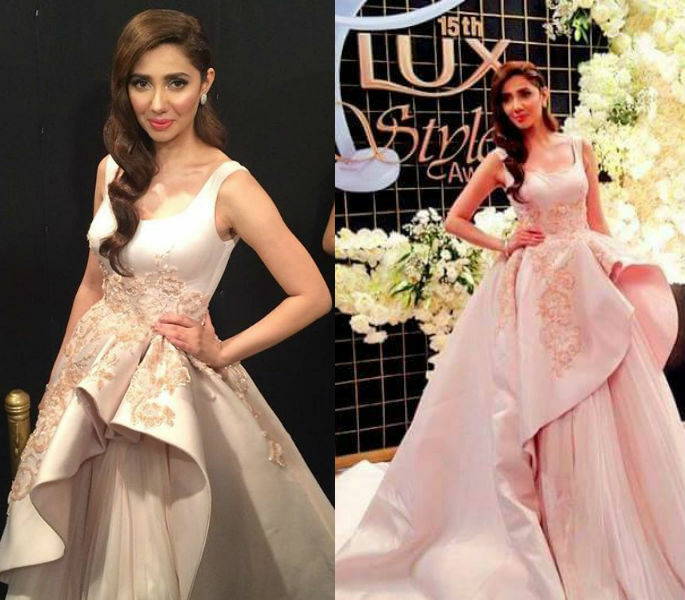 Mahira Khan - The Queen of the Pakistani Entertainment Industry! Home Celebrities Mahira Khan – The Queen of the Pakistani Entertainment Industry! Mahira Khan – The Queen of the Pakistani Entertainment Industry! Mahira Khan is a name that is familiar to not only Pakistanis but also our friends from across the border. She stormed onto our TV screens and won our hearts with not just her mind-blowing talent but her oh-so-loveable aura! Prior to starting her acting career, she was a VJ on MTV Pakistan’s Most Wanted. Soon after, she was seen in a supporting role in Bol, one of Pakistan’s top grossing films to date. But it was her role in Humsafar that opened her ways to stardom and since then there has been no looking back for this lady! 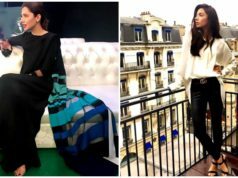 Mahira is undoubtedly the Queen of the industry and whilst we can go on and on about it, here are some reasons why we at The BlushWorks adore her! From her hosting to her TV drama roles and films, Mahira has got it all covered. She’s been nominated several times and she has won most of these awards, e.g. 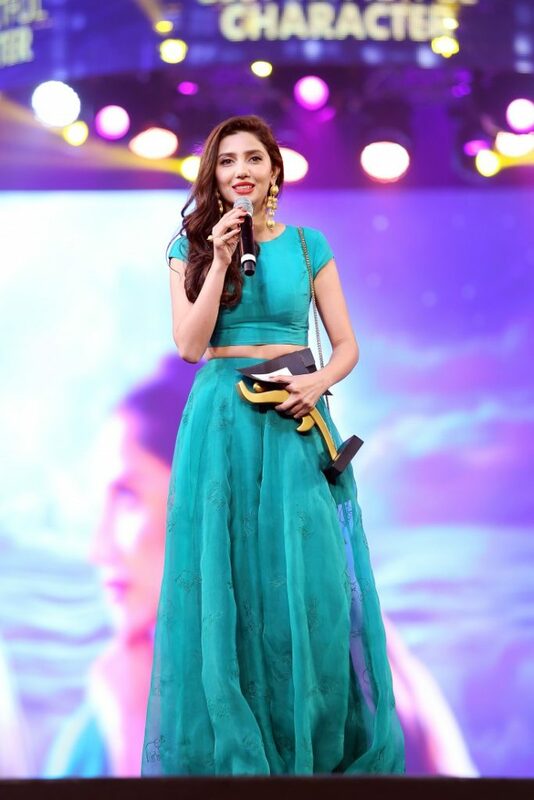 Hum Award and Lux Style Award for Best Actress (Bin Roye). Have you ever seen a video or picture of her where she is not smiling? 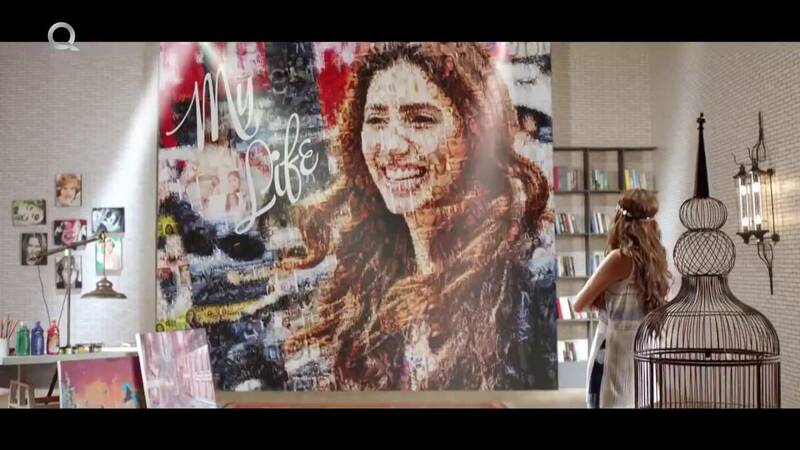 Mahira, we love your smile and we have to say it is one of the warmest and genuine ones we have seen! 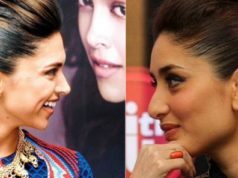 She is the apt definition of a conventional desi yet modern, educated and full of life woman, in reel and real life, both! Read More: Huda Beauty Lip Strobes is a Must Have Product! 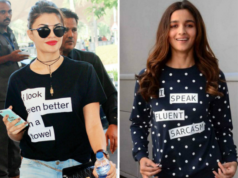 She has her fans going gaga for all her looks, casual or formal, you name it! WE might be biased, yes, but that’s because we love Mahira! 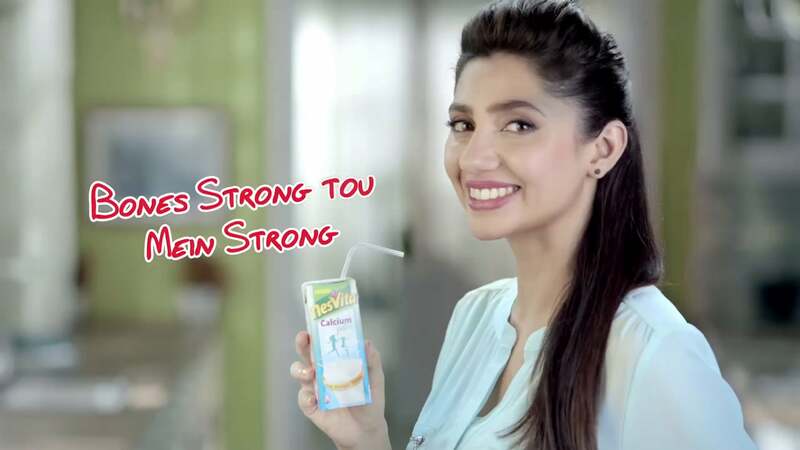 From Nesvita (Bones strong, tau mein strong) to Lux, from Coca Cola to Tuc and Q-Mobile, we want to actually buy the stuff she’s endorsing! How can we forget.. The Emporium Mall advertisement makes us want to get up and go shopping right this instant! Read More: Mahira Khan on Vogue India Cover! 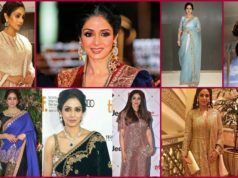 Whenever she makes an appearance on talk shows or any other events, you will always witness a down-to-earth person, a rare quality in celebrities nowadays! TO be honest, it was the release of the two songs in Raees that compelled us to publish our love for this leading lady. 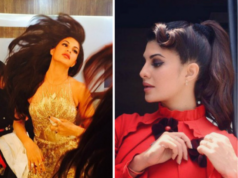 Not only does she look stunning in both Zalima and Udi Udi Jaye, we are SOOOOO proud of her for starring opposite the superstar of the century, Shah Rukh Khan! 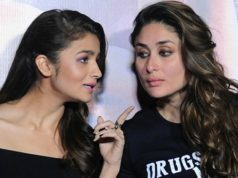 And equally proud that she seems to be doing a great job without having to cross the line (judged by the songs and trailer, the movie will tell if our speculations are right!) Fingers crossed for the release of the movie! Huda Beauty Lip Strobes is a Must Have Product! Mahira Khan on Vogue India Cover! Mahira Khan is a name that is familiar to both sides of the border. She has won our hearts with not just her talent but her oh-so-loveable aura!